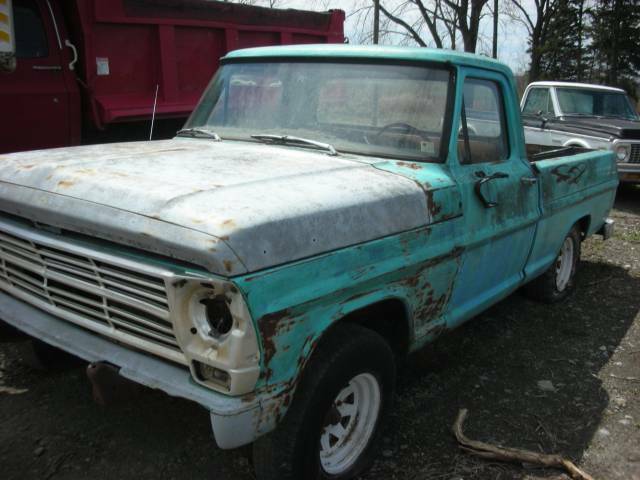 Ford Pickup Truck Photo Picture Classic Cars for sale & Classifieds - Buy Sell Classic Car & Classic Truck Classifieds. This Ford Pickup truck has been left to rust away. lol, they drove their chevy to go look at the ford.